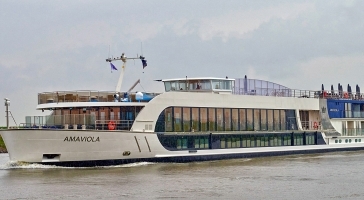 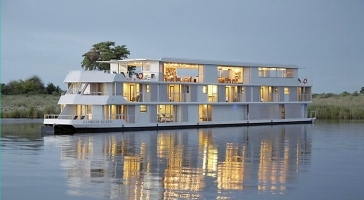 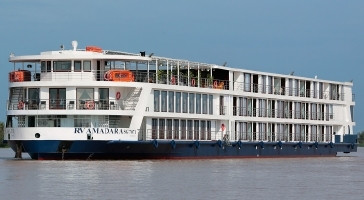 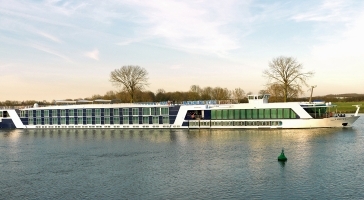 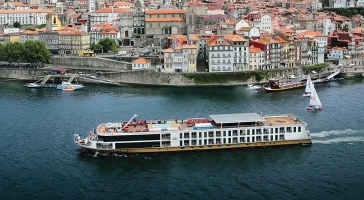 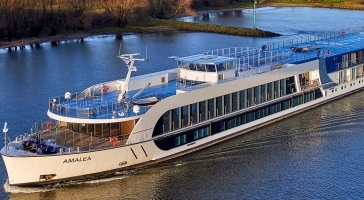 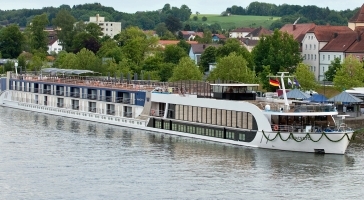 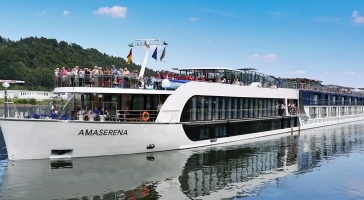 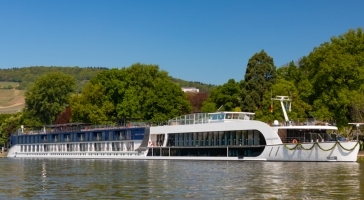 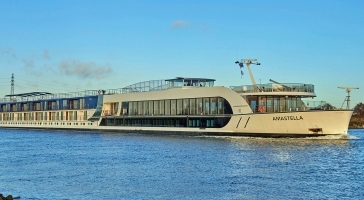 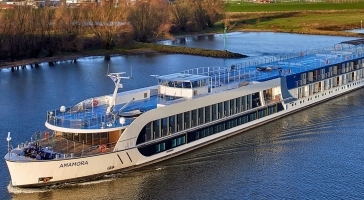 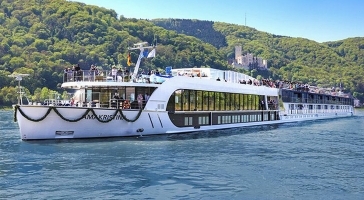 Award-winning river cruise line, with a fleet of 19 custom-designed vessels sailing across Europe, Russia, Vietnam, Cambodia and Africa. 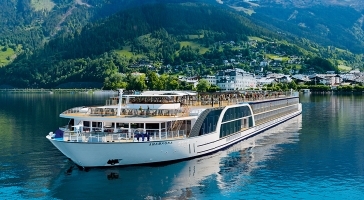 Providing innovative, luxurious ship designs featuring full and French balconies, premium stateroom amenities and warm, personalised service. 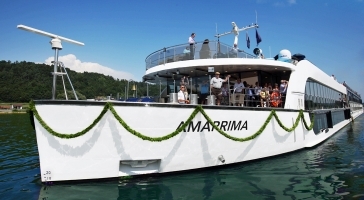 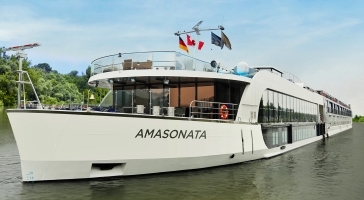 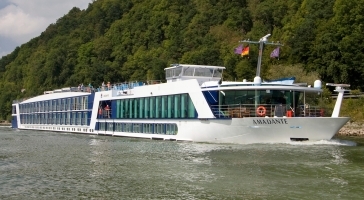 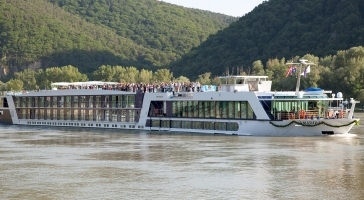 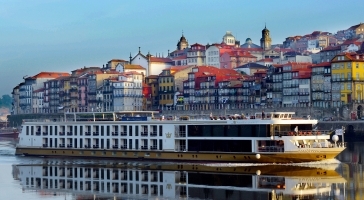 Pioneers of river cruising, AmaWaterways have operated across some of the world's most scenic waterways since 2002. 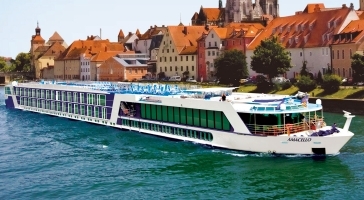 Known for their expertly guided shore excursions and high-end amenities, they provide an experienced focused around comfort, convenience and style.